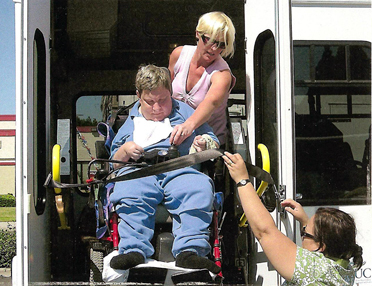 Ride-On was started in 1993 as a transportation cooperative to meet the needs of social service agencies. SLO Regional Rideshare teamed up with Ride-On to expand their services to meet the needs of the general public within San Luis Obispo County. 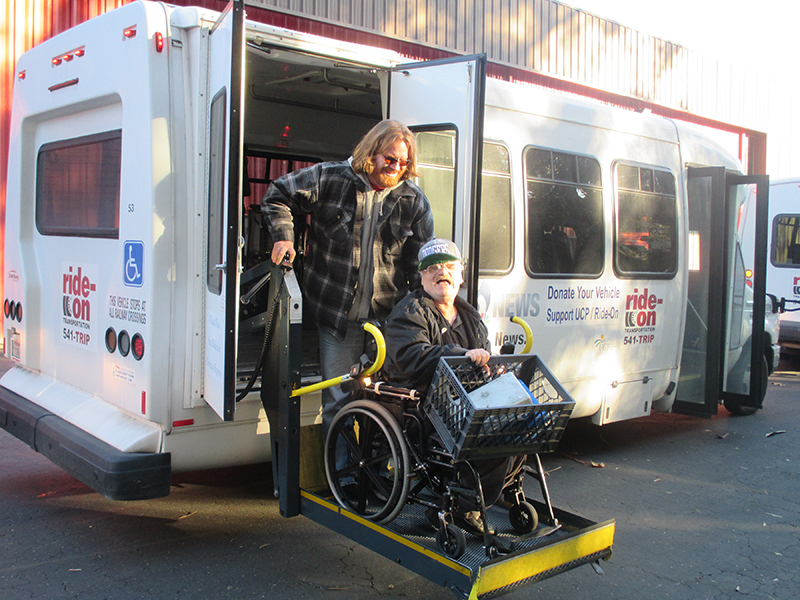 Ride-On’s TMA has also supported businesses and groups in meeting their transportation needs. The Ride-On TMA is a community-based organization which helps businesses and organizations meet the transportation needs of their employees and customers while easing congestion, preventing air pollution, and improving the transportation network within our county. 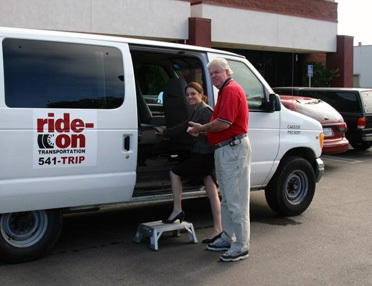 We welcome businesses to contact the Ride-On TMA to find transportation solutions such as vanpools for your employees or shuttle services for a company event. Our experienced staff can assist you with setting up transportation services at a reasonable cost. Employee vanpools are a great way to save your employees money on their commute cost while reducing the number of employee cars in your parking lot. 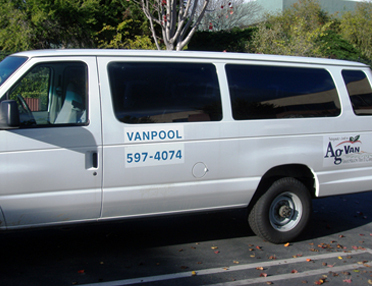 Usually, the employees cover their cost of participating in a vanpool; the employer simply promotes the vanpool service to their employees. The Ride-On TMA extends special thanks to San Luis Obispo Regional Rideshare Program and Caltrans District 5 whose support has been invaluable to the creation and ongoing support of the TMA. 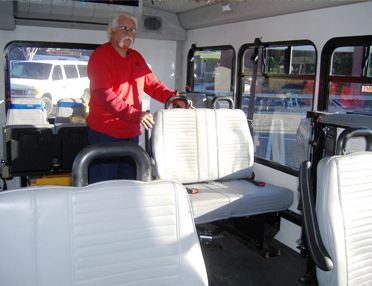 Call (805) 543-7862 to learn more about the TMA’s Employer Transportation Services. 2% of SLO County residents commute by bicycle, compared to 1% statewide? "Every time I work with them, I am surprised at the speed and comprehensiveness of the communication/response." "...everything went very well, your driver Ken was great! We had no problems at all, we will recommend your company anytime we have an event or even a wine tasting group heading your way! Thank you very much again, it was the best trip we have had, Thanks for being a part of it!" "The Ride-On staff are always extremely helpful and courteous. 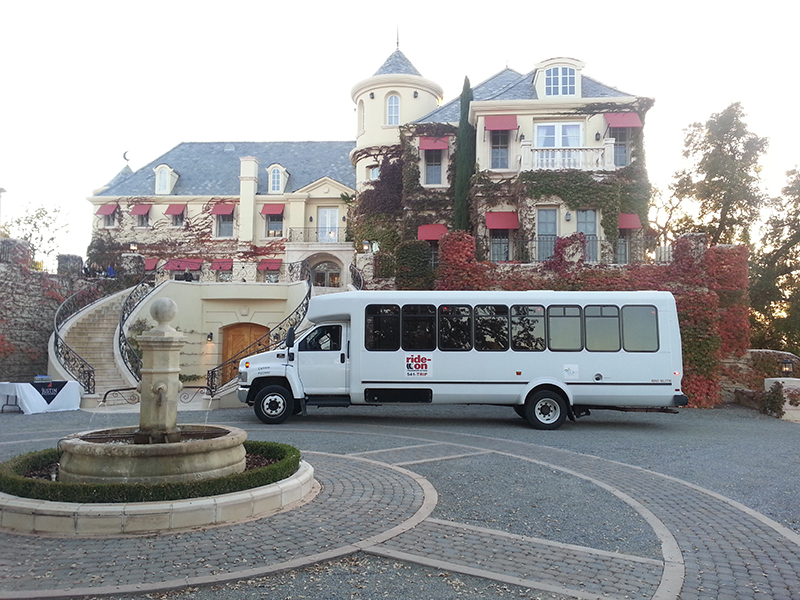 We have been working with Ride-On as a shuttling service for our events, and it is very convenient for our guests to be shuttled to and from their car. We would recommend Ride-On for any occasion!”"
"I used Ride-On transportation for my wedding last September, and they were amazing."